Passion; Crucifixion & Resurrection is another ambient album by Phrozenlight, and given the religiously-based title, I expected not to like it. Fortunately, I really do, surprisingly. The sound on this album isn't "Glory to God" serene and happy, but rather dark and empty. But, something is different here: I'm not hearing any ear-piercing jet-engine-type drones drowning out the atmosphere. Passion; Crucifixion & Resurrection focuses its sound more on dramatically empty-cave resonances, complete with occasional dripping and a constant black sonority that fills the damp cave air, which fits very well with the setting of the resurrection part of this story that is so familiar. Faint echoes of a distant choir, either imaginary or real, are heard throughout this album, giving a (holy) ghosty feel. Other than this being highly atmospheric of a darkened re-imagining of one of the most infamous tales of ever, there really isn't much going on in the music besides ambience and faint effects, which is why I'm so surprised that I like it. I feel that I could compare this to a more electronic sounding Lustmord, within a possibly religious context. I'm not religious at all, and whether you are or not, this is one of the better dark ambient releases I've heard in my days. This being one of Phrozenlight's freely released recordings, you won't be missing out on any cash if you don't enjoy. When an artist records over 10 albums a year, some of the albums tend to either be hit or miss, and this is a definite hit. Since when I have started digging into Phrozenlight's music I had the impression of empty drones leading nowhere, like he's just spending some good time by joking with his electronic equipments. Sometimes the result is good, sometimes not. This album, for the first time, has a meaning in the sense that the darkness of this ambient music and some of the background sounds are very in accordance with the track titles. I assume you all know the story and regardless the religious aspects I think it's one of the darkest stories ever told. Musically it's not much different from the other rhythmless long electronic excursions of this artist, but of all the attempts to clone the Tangerine Dream's ZEIT that I have heard from him up to now, this is the most successful, probably because this time he was not really thinking to TD. The "Friday's track" has some subtle organ and bells and should be giving the idea of the prison. An innocent condemned to a cruel death penalty waiting for his last day, laying wounded in chains. I think this track gives the idea. Of course the Crucifiction is darker. Now there's real pain, but it also makes me think to the mystic part: the 3 hours eclipse, a portent explaining the God's anger, even though the story was already written. This track is a travel into the darkness of pain and incoming death, it doesn't contain any allusion to the promised resurrection. In some parts it reminds a bit (not too much) to the dark noisy part of Vangelis' Heaven and Hell (the Greek musician, not the books). The third is the day of the resurrection. The Ooh's may represent the Angels, but they are too dark. What for Christians is a moment or reconnection between Men and God is here a supernatural moment which shows forces greater than Man and for this reason they are in any case perceived as dark. Of all the ambient drones from Phrozenlight this is the most exciting that I've heard, the on on which he seems to have put some more effort than usual, probably because this kind of dark ambient is more congenial to his way of making music. 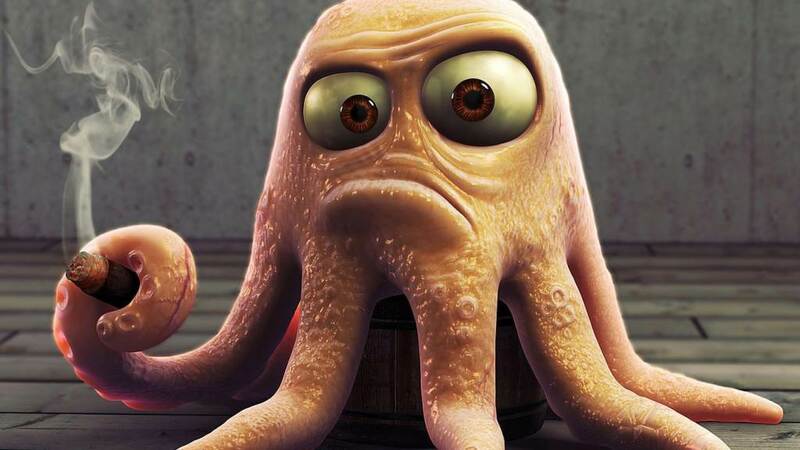 In this album "outer" is not the space. It's the metaphysical world instead. 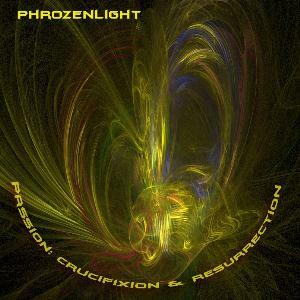 Post a review of PHROZENLIGHT "Passion: Crucifixion & Resurrection"